Melissa Moody joins Witt Global Partners after a varied career of more than 21 years in public service and politics. She began her career as a congressional staffer for U.S. Senator Dale Bumpers in 1997 and hasn’t slowed down. Most recently, Melissa co-founded Capitol Partners, a comprehensive and successful government relations firm, with her partner David Dunn. 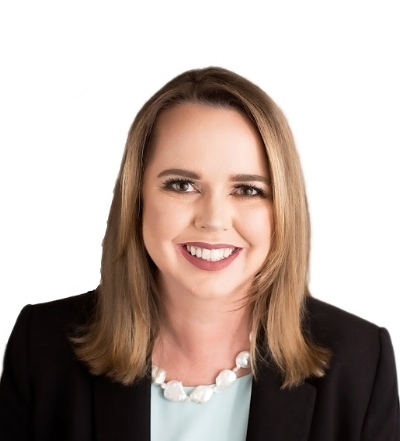 During her seven-year tenure, Melissa has represented, and currently represents, a number of trade associations, private businesses and non-profits. Prior to Capitol Partners, she served as Chief of Staff to Attorney General Dustin McDaniel. In that role, she had oversight of all aspects of the Attorney General’s legislative priorities, communications, public affairs, and community relations agenda. Melissa also served as McDaniel’s campaign manager on his successful campaign to be Attorney General in 2006. Prior to her joining McDaniel, Melissa served as executive assistant to U.S. Senate Mark Pryor. She has also worked for Sen. Pryor in a number of capacities, beginning in his Attorney General’s office and then on his first campaign for U.S. Senate in 2002. Melissa is a member of the Arkansas Bar and she currently serves as vice president of the Arkansas Society of Professional Lobbyists.